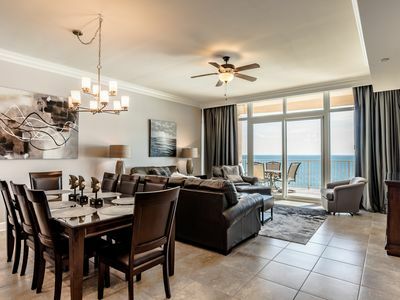 Luxury Condo Rental on the beach! 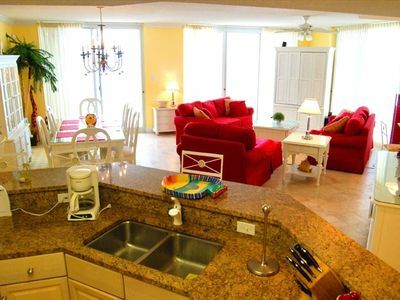 Located on the 19th floor, this exclusive Club Level condo offers luxury and casual elegance. Featuring highest quality furniture and top-of-the-line mattresses on all the beds. 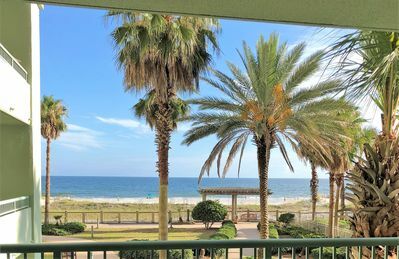 The spacious wraparound balcony is 30 feet long, opens from the Living/Dining area and Master Bedroom, and includes a breathtaking panoramic view of the Gulf of Mexico. 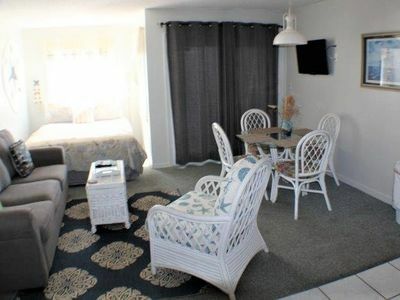 The Master Bedroom suite has its own balcony sliding door and seating area. 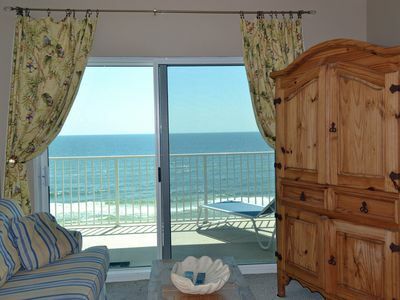 Another Bedroom offers a second private balcony overlooking gorgeous Mobile Bay. Book now, you won't be sad you did! 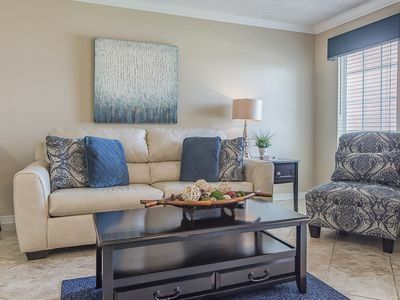 This condo books quickly! 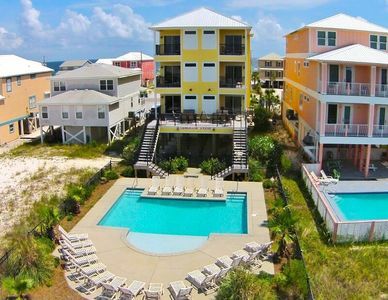 The Beach Club is the finest luxury resort within hundreds of miles. You feel as if you have entered a five star resort. 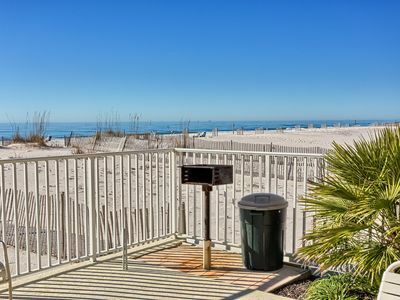 The condo is located in the Fort Morgan area of Gulf Shores. 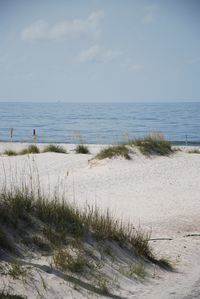 This is a UNIQUE coastal beach area, away from the busy tourist area, but only 20 minutes to Gulf Shores when you want the action! 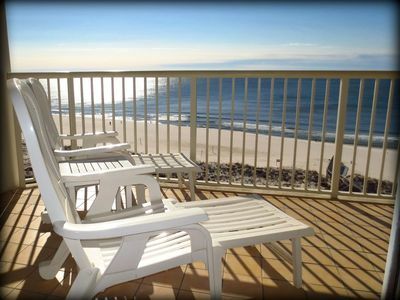 Here you can enjoy the beach, the way it was meant to be! 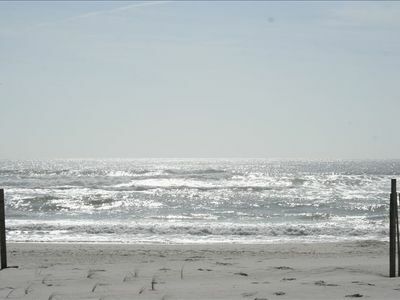 When you look down the beach, you DO NOT see condo complex, after condo complex. Yet,there are 3 golf courses, restaurants, marina, gift shop, and convenience/liquor store shopping within 5-8 miles of the complex. 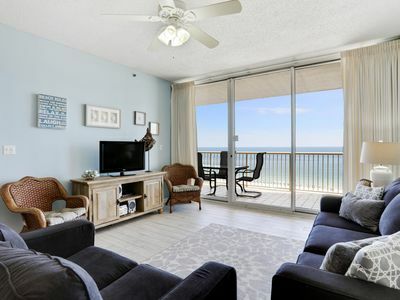 The Condo is Located in a Unique Southern Style, Resort-Type Village Setting but yet Directly Gulf Front - Right on the Beach! 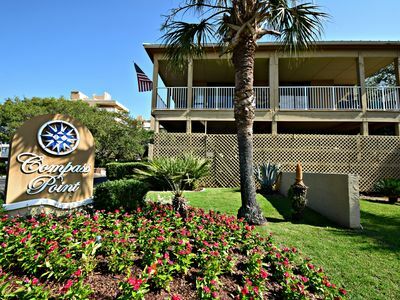 The Resort has been recognized as a Premier Vacation Spot! 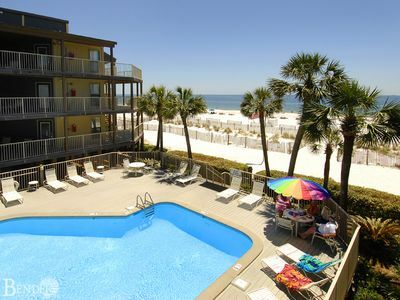 First Class Complex Amenities! 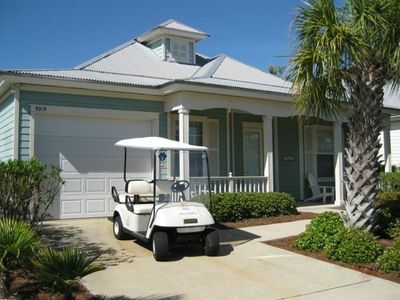 There is a Gift Shop, Restaurants, European Spa, Hair Salon, Tennis Courts, Children's Club and more on Site. See our website for all the details. 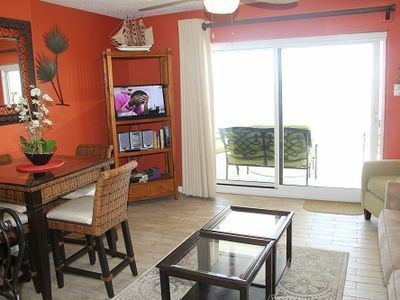 The Property is Landscaped with Lush Tropical Plants and there is a Beautiful, Relaxing, Uncrowded, Sugar White Sand Beach. There is no way not to relax here! 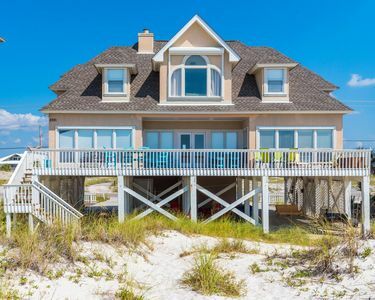 Awesome Family Unit, Reasonably Priced on the Beach! 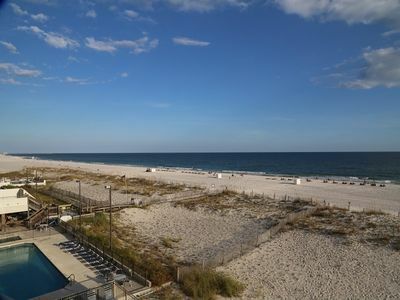 Tropical Beach Front Condo in Gulf Shores on the 6th Floor! 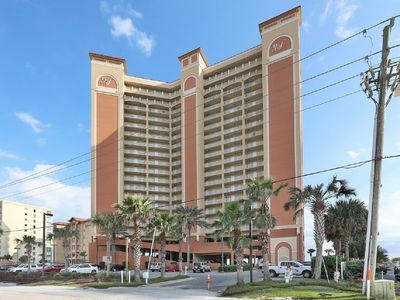 Compass Point 308 - Family friendly condo with the Best Sunrise views in Gulf Shores! 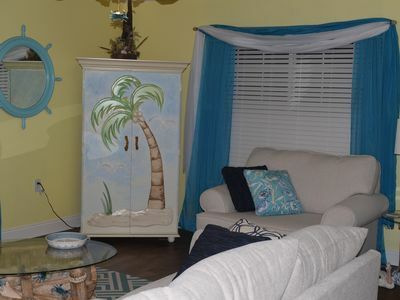 Charming Cottage With Beautiful Gulf Views - Perfect for Family Getaway! 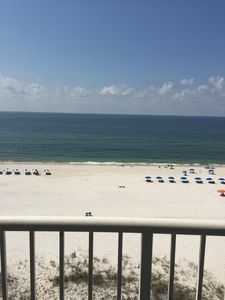 Great 3BR Phoenix Gulf Shores Condo with Incredible Views!! Spring Specials!